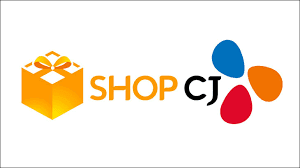 ShopCJ come with amazing promotional offer. They offer Rs-300 discount on every product of Rs-301 or more. If you like to buy a product having Rs-301 then after applying coupons you can purchase it at just Rs-1 only. I know this one is awesome offers. So grab this offers and enjoy every deals and offers with us. How to avail the loot ?